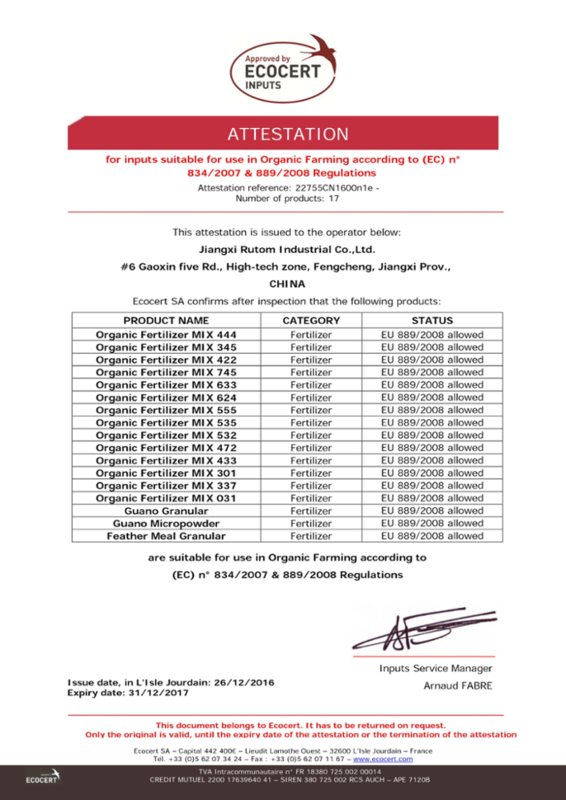 Humic acid functional group of Potassium Humate can absorb and store K+. 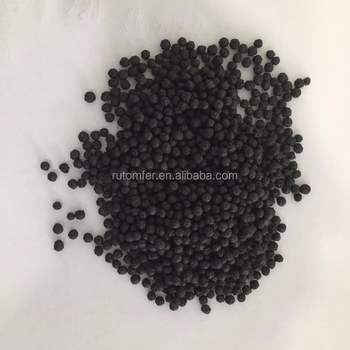 It is a kind of efficient organic potassium fertilizer, can improve soil available potassium content, decrease potassium loss and fixation, increase crop absorption and utilization of potash. It also has the functions of improving soil, promoting crop growth, enhancing crop adversity ability, improving crop quality and protecting agroecological environment.